Children have timely and appropriate preventive and primary health care. Families and caregivers have sufficient economic resources to meet their children’s basic needs. Children have safe, stable, and nurturing environments in their homes, in the community, and in school. Families and caregivers possess and practice child-rearing skills that promote optimal child development. Children with special needs receive timely and appropriate services. 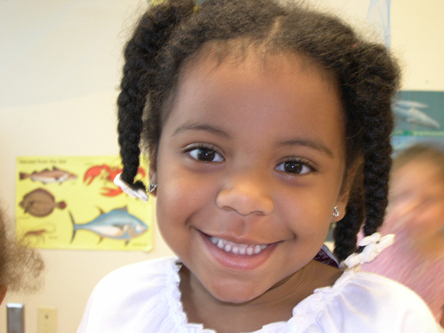 Children have the opportunity to attend quality early childhood and care programs. Children attend quality schools and succeed. The community and schools respect and foster diversity. Families exercise their voices and their votes in strengthening the Geneva community. The mission of Success for Geneva's Children is to mobilize the community to improve the health and well-being of all our children and their families. Our name is our vision: Success for Geneva's Children. Through understanding the needs and interests of children and their parents, we collectively bring resources to improving their quality of life. We strive to build effective interventions and supports, knowing their profound and beneficial impact on the individual child, the family, and the community.